We know that one of the best ways to win new business is through a recommendation from one of our existing clients. To show our appreciation of a referral we have created the Ace IT Customer Referral Scheme. If you know of any organisation that we could help with their IT systems we would love to hear about them. 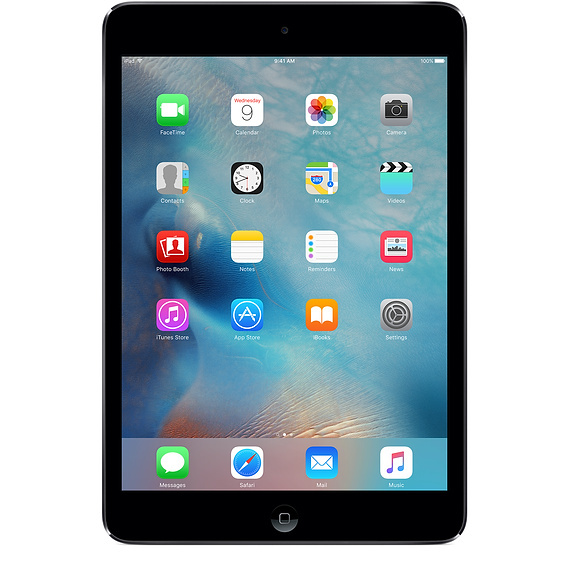 To show our gratitude for the new business* we will reward you with an iPad mini. Use the form below to introduce us to a new client. We will then contact you and next the prospective client. The new client reaches a minimum spend with Ace IT Solutions. We then present you with your iPad mini. You can refer as many clients as you wish. There are no limits to how many times you can use the scheme. *The new customer must have purchased goods and services of at least £1500 +VAT before the reward is issued. The lead must be a brand new customer to Ace IT Solutions. Leads must be given to Ace IT Solutions using the form below. We may take a photograph of you receiving the reward for use on our website or social media channels. You must be an existing client of Ace IT Solutions to make a referral.